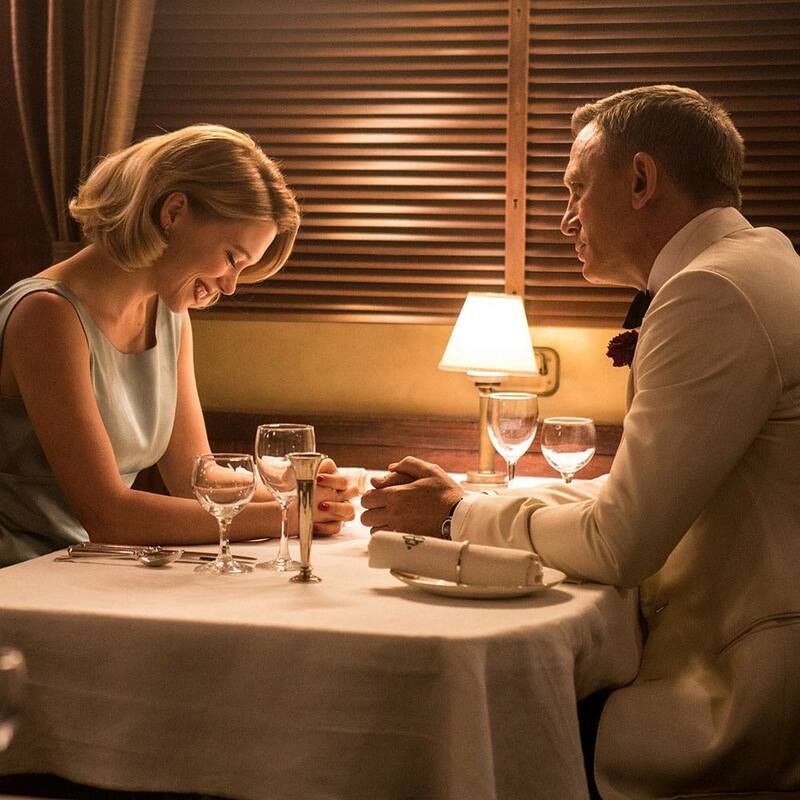 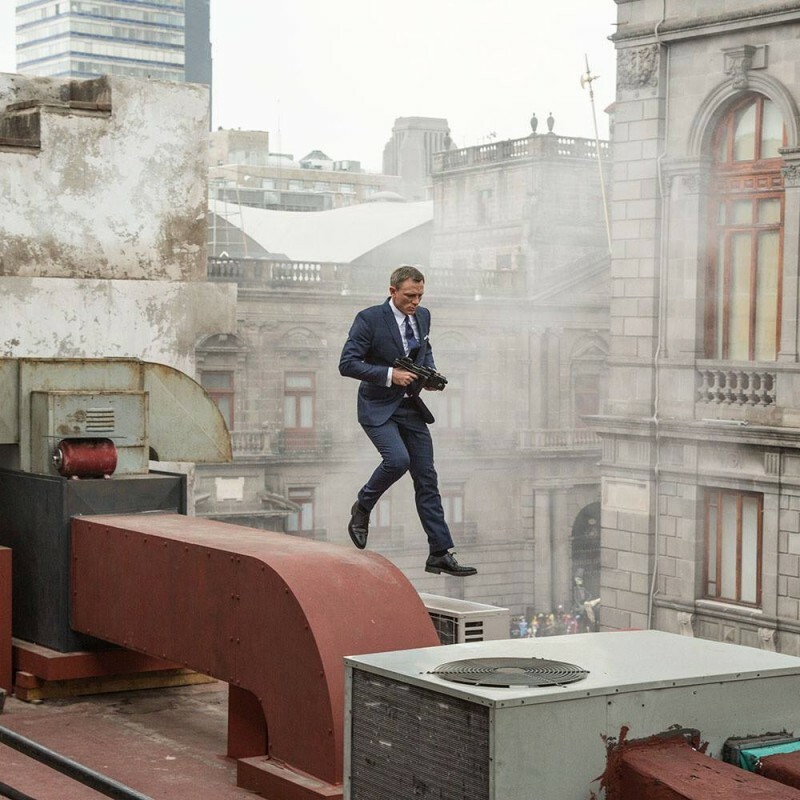 James Bond had long favoured his suits from Savile Row, but for SPECTRE, Bond again is dressed in Tom Ford. 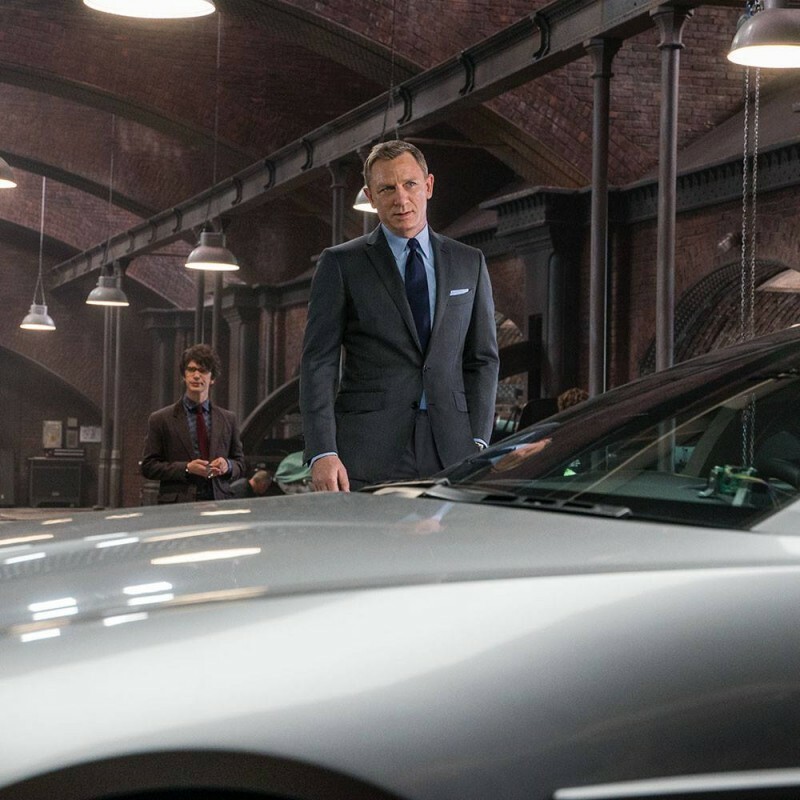 Specially designed and tailored by Ford, the six looks that will be seen in the film include suiting, eveningwear, shirting, ties, knitwear, accessories, and eyewear. 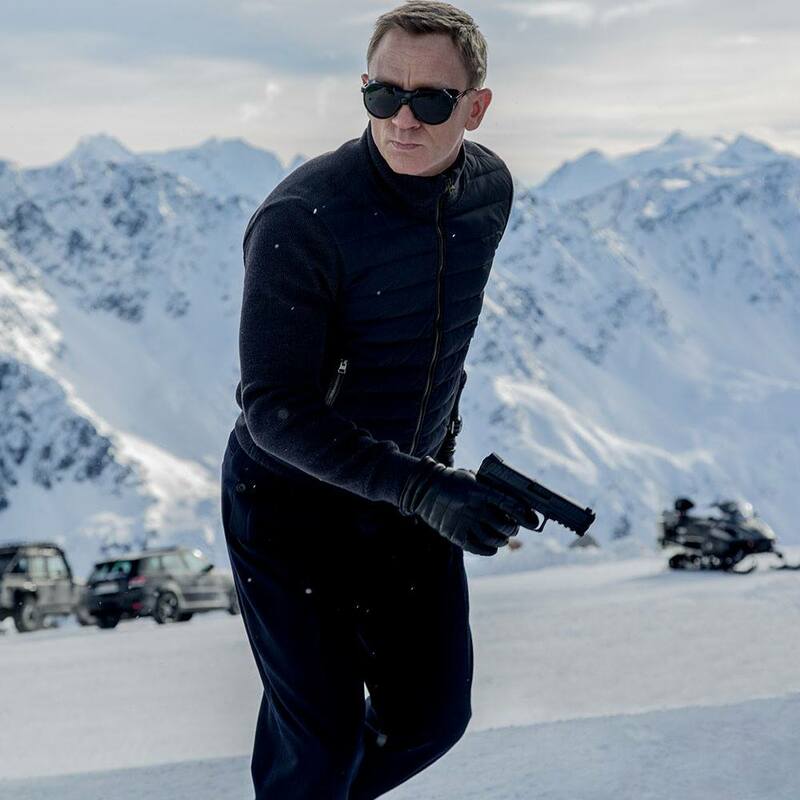 Costume designer Jany Temime shares, “I could not be happier to be dressing Daniel Craig as James Bond again in the upcoming film, Spectre. 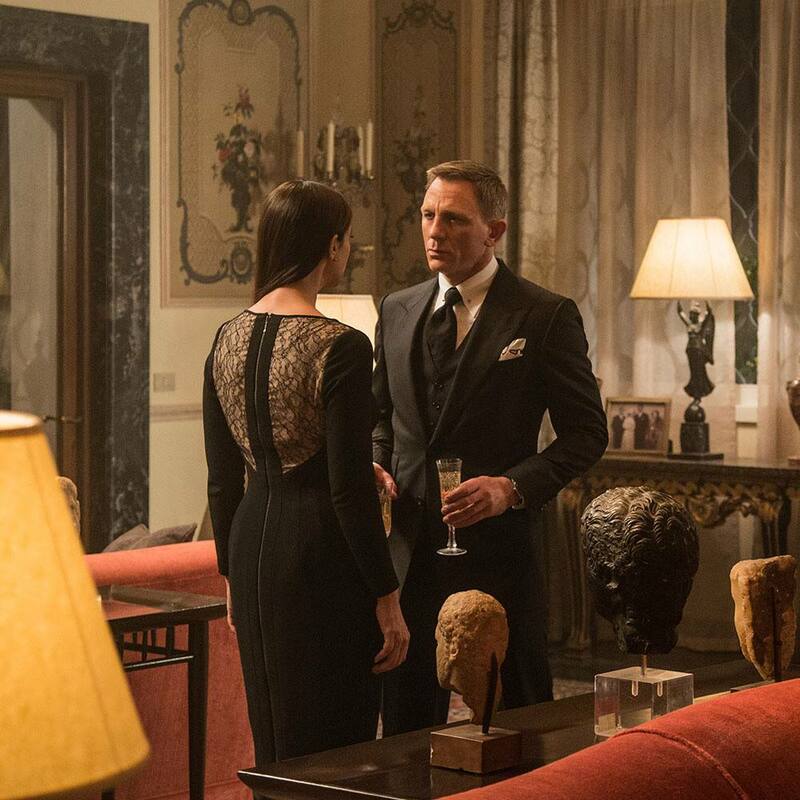 James Bond epitomizes the Tom Ford man in his elegance, style and love of luxury. 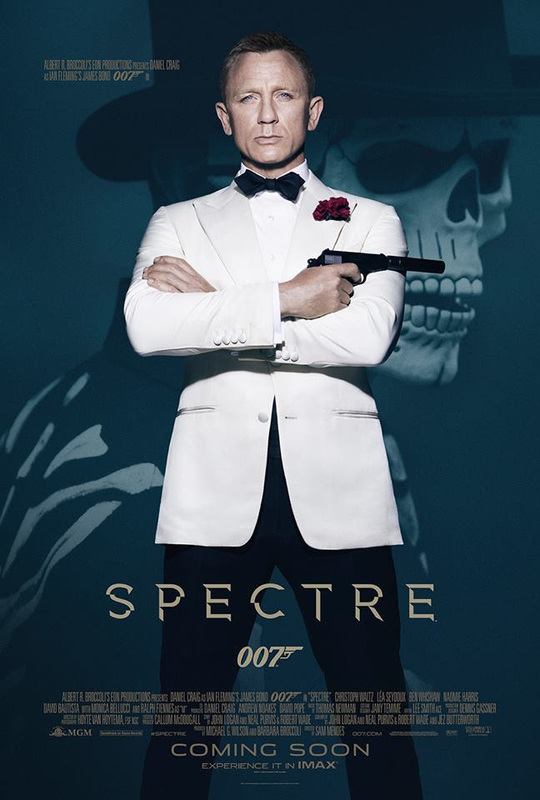 It is an honor to move forward with this iconic character.” In cinemas in November, the iconic white dinner jacket – with red carnation – featured on the film poster is a nod to the first film, Dr. No.